The Amirantes Islands are an isolated & undisturbed fisherman’s paradise. The unspoilt waters part of the Outer Island Group of Seychelles are home to the incredible variety of fish species, creating a worldclass destination for fishing. All the fishing is done around vast spectacular silver sand flats, or along the lagoons. Guests are invited to propose part of their catch back to our chefs to prepare it fresh for dinner. 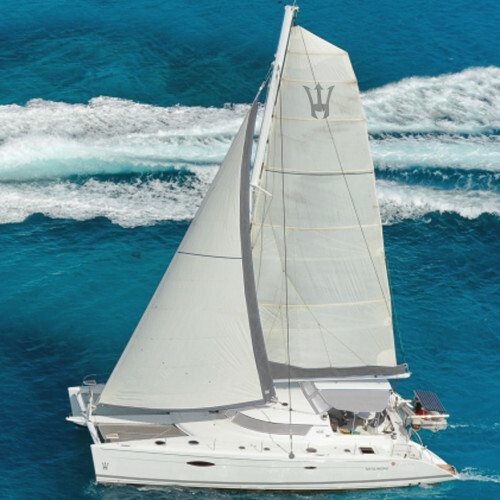 We our luxury charter catamaran (19m), we can propose incredible weekly cruise in the Amirantes Island.